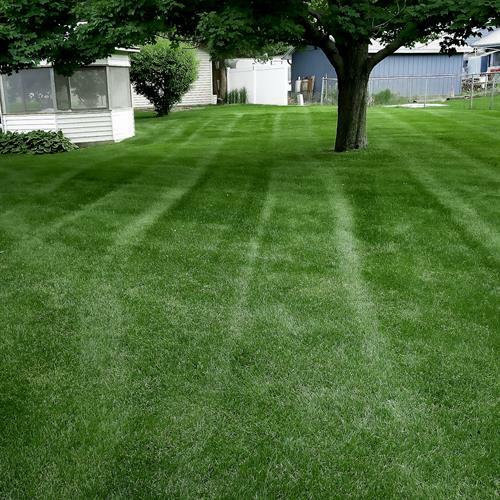 E-CON-A-MOW provides the best lawn care experience with the help of our satisfaction guarantee, great customer service, and the most effortless billing system in the industry. We alternate between four different mowing patterns each week to reduce the chance of rutting. 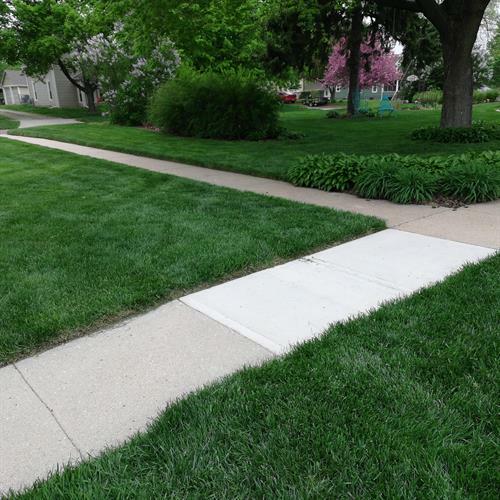 Along with mowing, we also edge, trim, and blow off your property to leave it as beautifully maintained as possible. Our mowing service also includes leaf clean up during the fall. 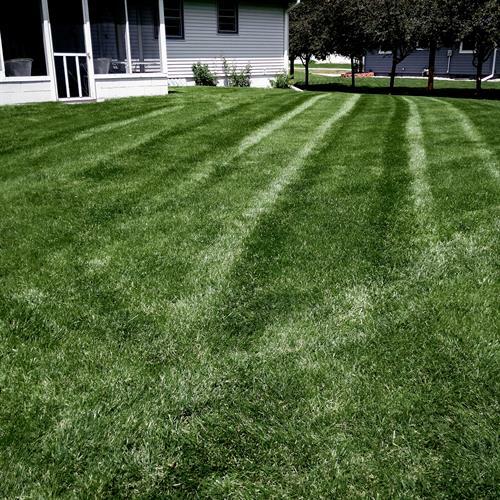 Our 5-step granular based fertilization program with weed control provides a thick green lawn all year. All of our applicators are licensed by the state of Nebraska to apply pesticides. If our work isn’t excellent, we’ll fix the problem for FREE, at no cost to you. If you still aren’t satisfied, we’ll refund the full amount for the service in question. We carry a $1,000,000 general liability policy to protect you in the event of any damage while working on your property. We’ll always show up in clean and branded trucks. All employees will be in recognizable uniforms. 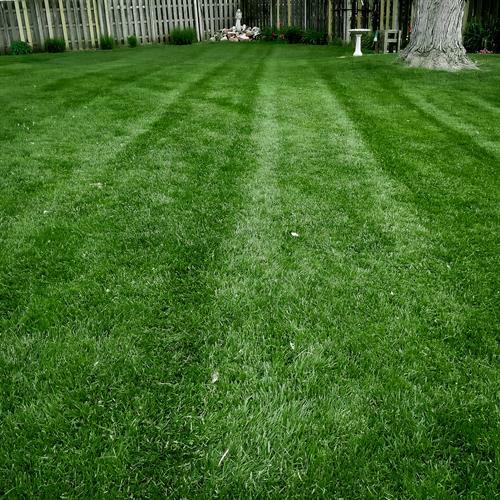 We’re one of the only lawn care companies in Blair that accepts all major credit and debit cards. You won’t have to worry about paying your bill again with our effortless billing process.